It’s not uncommon to see one or two homeless people at a major intersection in your city. Sadly, many drive by without a second glance. The stigma surrounding homelessness make many of us believe that homeless people are lazy, drug addicts, or bad people. In reality, most homeless people are just down on their luck and looking for a break. 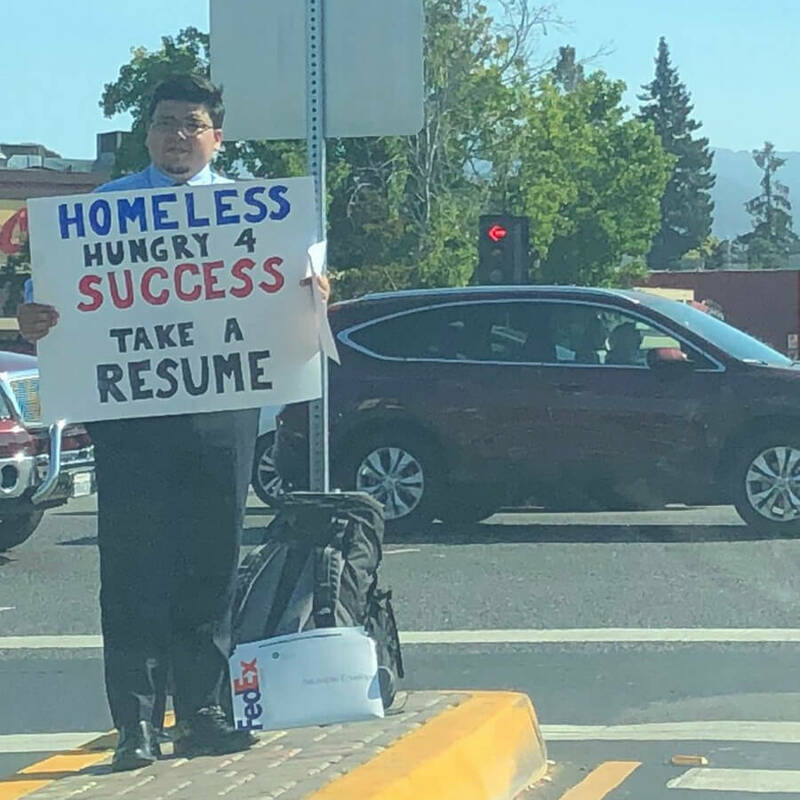 One homeless man’s sign changed the mind of a woman driving through Silicon Valley. 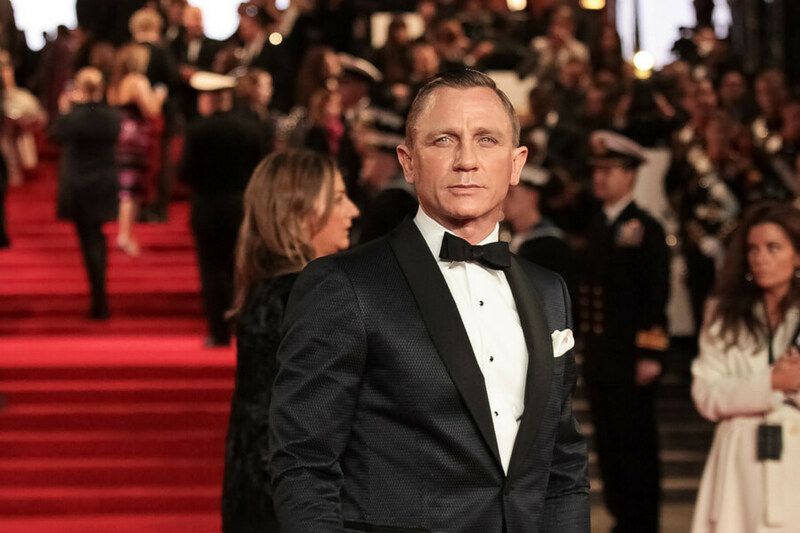 Check out how Jasmine Scofield was inspired by a well-dressed homeless man, and read on to see how some of your favorite entertainers were down on their luck at one point in their lives. While she was driving through Silicon Valley, Jasmine was struck to see a homeless man selling his skills rather than asking for help. Within a few hours, her tweet had gained thousands of retweets and replies. Many read his resume and began commenting and offering the mysterious homeless man help. 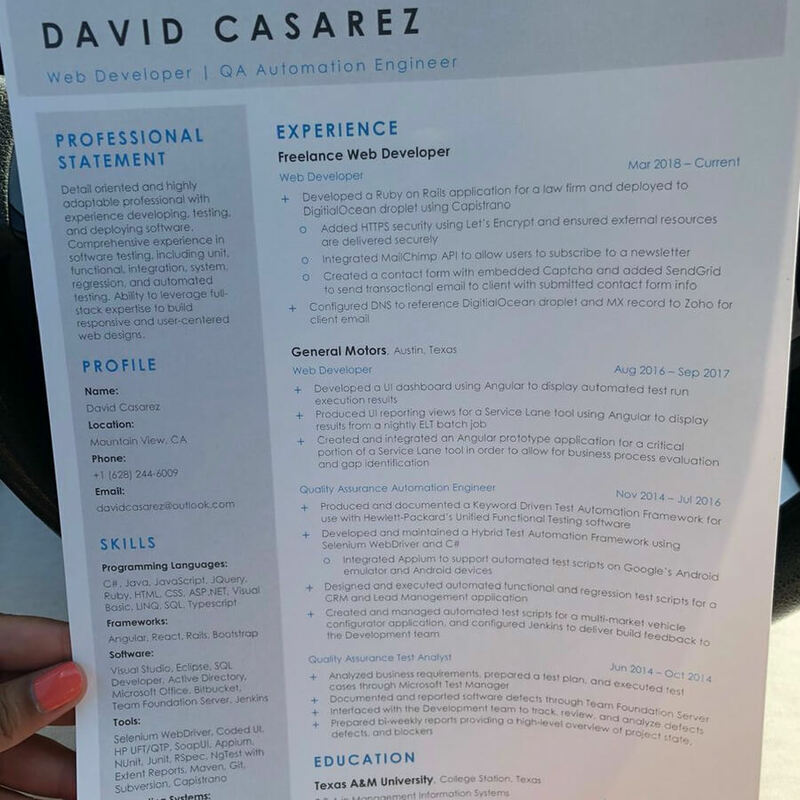 The homeless man handing out a stack of resumes is David Cazarez. 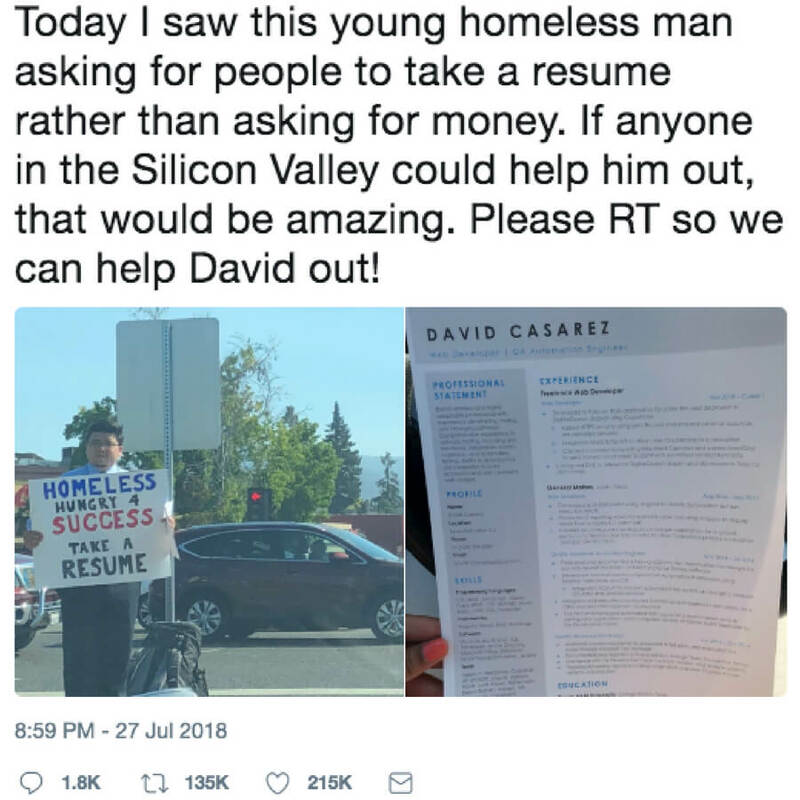 From his resume, it’s clear that David has an education and a wide range of experience and skills, yet he was still standing on the street homeless. 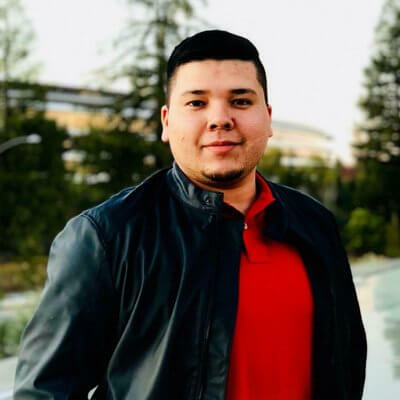 David told Jasmine that he owns a computer, business clothes, and a phone, but that those expenses meant he couldn’t afford food or a place to live. Apparently, David’s situation isn’t uncommon in the competitive tech industry. Many of us think Silicon Valley is a mysterious hub of super-smart tech people. But for newcomers trying to break into the business, it can be extremely intimidating. People were quick to share stories of times they’ve been left unable to pay the bills and have had to turn to other people’s faith and generosity to get by. David said he did not expect the tweet to “blow up like this” and is grateful for all the support he’s received. He’s even said he’s trying not to take any money. He just wanted the job opportunities. Find out next if David’s big gamble worked. Jasmine’s faith in David has reportedly got him than 200 job offers. The outpouring of support is a reminder that people can be homeless for many different reasons. Many times, they are just down on their luck and looking for a break. David’s story will hopefully inspire all of us to remember that being homeless doesn’t degrade your skills or self-worth. It’s not just Silicon Valley that can leave people homeless. The entertainment industry is notoriously difficult to break into, and many of your favorite actors and singers were homeless before their big break. 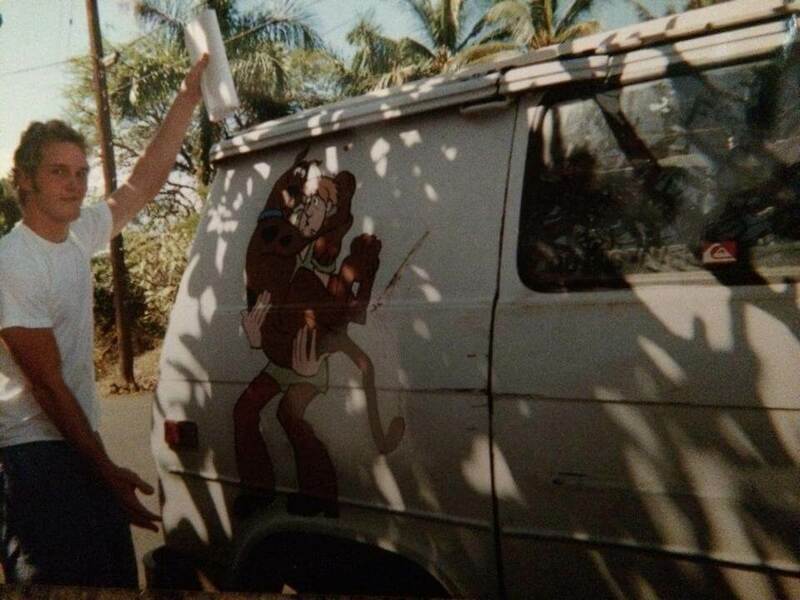 Chris Pratt shared this photo of the van he was living out of in Hawaii. The paper in his hand was the script to his big break. Legendary comedian Jim Carrey lived in a VW bus after dropping out of high school. He drove the bus across Canada and parked at various places. He eventually left the bus and moved into a tent on his older sister’s lawn. 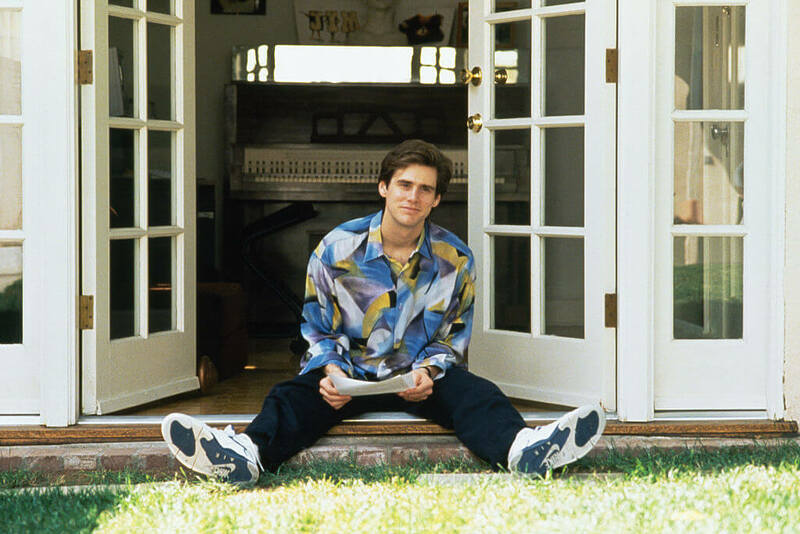 Carrey credits the experience of being homeless for developing his sense of humor. 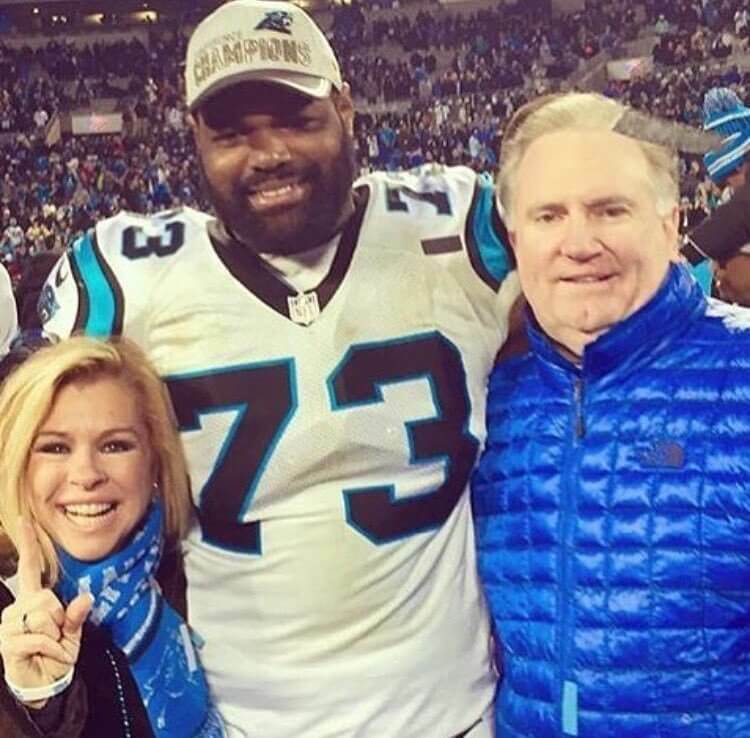 Thanks to the bestselling book and blockbuster film, The Blind Side, many of us know about lineman Michael Oher’s difficult life. He grew up on the streets while his crack-addicted mother lived in public housing. The Tuohy family took Oher in and introduced him to football, where he made a career of it and became a Superbowl champion. Once you learn that Sylvester Stallone was down to his last $50, it’s no surprise that he was able to write the script for the greatest comeback story of all time. 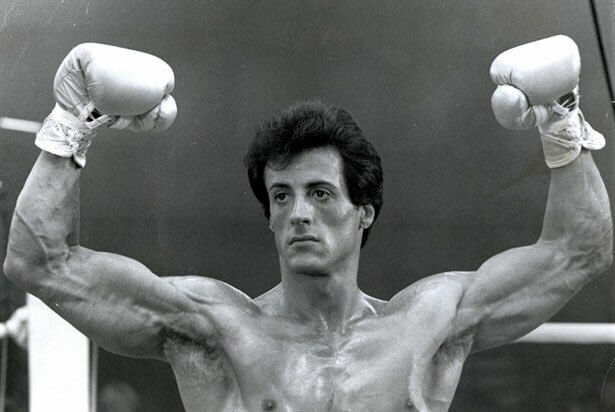 Before Stallone sold the Rocky script, he was homeless and sold his dog for $50. After the film was picked up, he reportedly repurchased the dog for $3,000. Keep reading to find out how one actress was homeless after her mom cut her off. Lopez left her home when she was only 18 to pursue a dance career. Her mother disapproved and wanted her to go to college, so Lopez was left sleeping on the couch in the dance studio with no financial support. Luckily it didn’t take long for Lopez to get her big break on In Living Color. Berry moved to New York when she was 21 to become an actress. She quickly ran out of money, and her mother decided to cut off her funds, so Berry had to go to a homeless shelter. 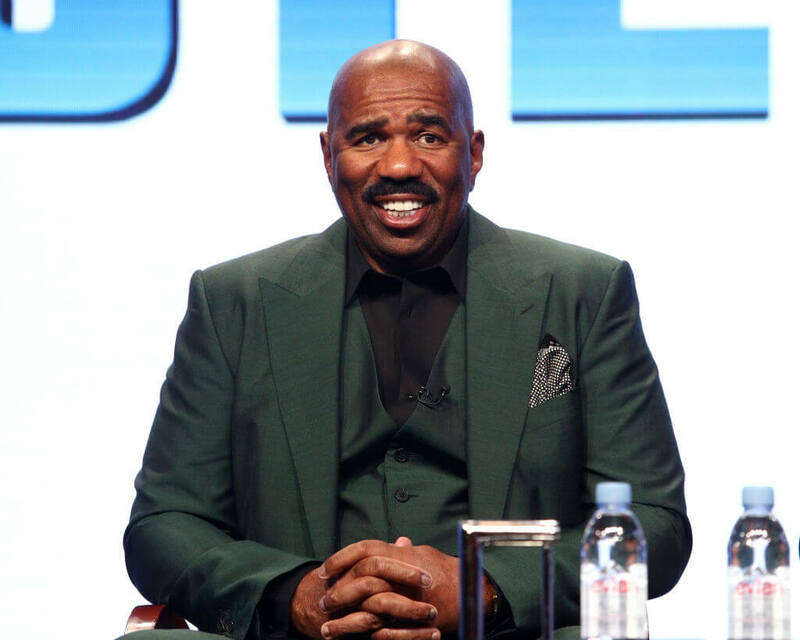 Harvey is now known for giving away cash prizes to other families, but until his big break, he lived in his 1976 Ford Tempo. When he needed to look good for an audition, Harvey would sneak a shower in hotel bathrooms, shave at gas station sinks, or take a dip in swimming pools. 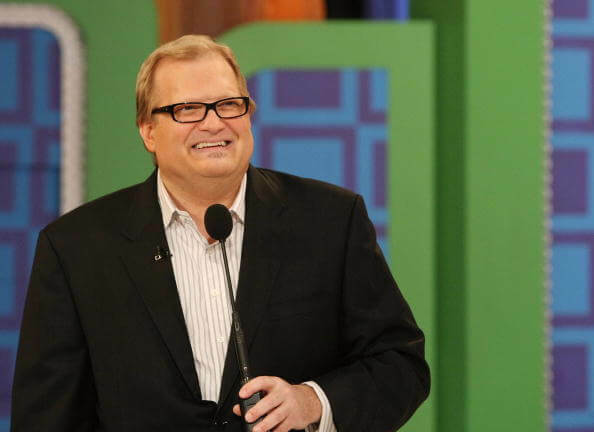 Coming up, another popular TV show was left so broke and homeless that he had to sell his plasma to get by. Both Hilary Swank And Her Mom Were Homeless In L.A.
Swank and her mother left the trailer park they grew up in for Hollywood but had nowhere to go once they got there. Luckily, they had a friend in real estate who let them stay overnight on air mattresses in empty houses. The two would get as much sleep as they could then leave in the morning so their friend could sell the house. 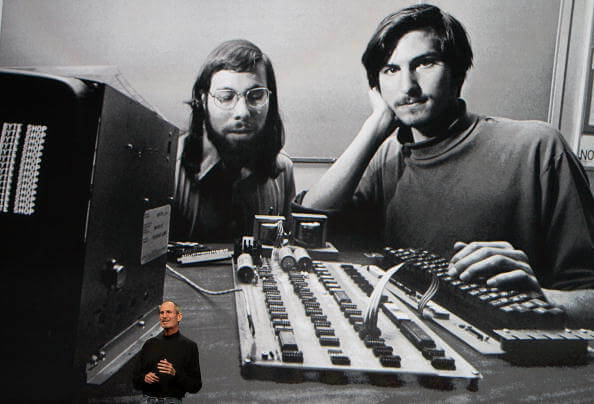 When Jobs dropped out of college to start Apple, he was also left without a roof over his head. Jobs admitted that he slept on couches of any friend that offered. He even had to collect coke bottles to sell to earn money for food. Dropping out of college obviously worked out for Jobs, but it wasn’t easy. Carey told the audience at the 2010 benefit for the Friends of Youth that he was homeless and desperate when he was a teenager. He talked about the time he traveled from Ohio to California to see his brother when he ended up homeless and stranded in Las Vegas. Carey had to resort to selling his plasma for $40 to buy boxed mac and cheese. After seeing Star Wars in 1977, Cameron quit his job as a truck driver to get into the film business. He was living out of his car and working on small projects. He wrote the script for The Terminator, but no one trusted him to direct it. 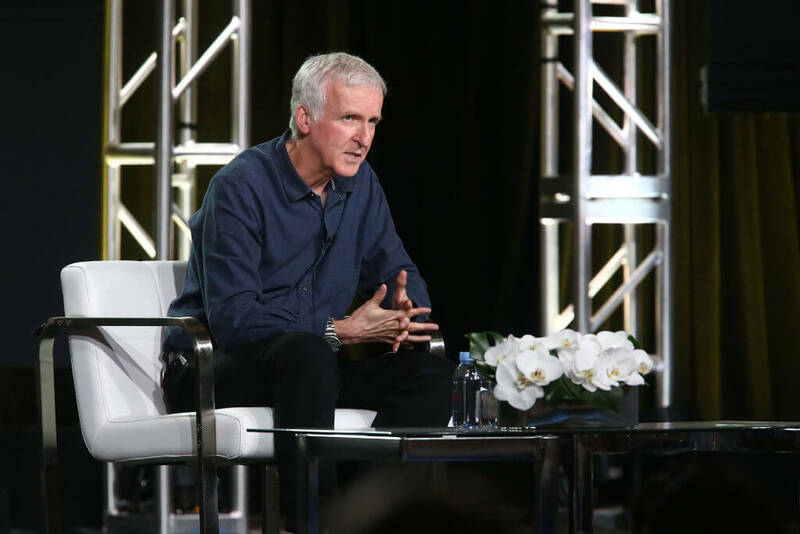 Cameron had to sell the script for $1 to a small production company so he could direct it. A small price to pay for the fame he has now. Phil McGraw, aka Dr. Phil, was only 12-years-old when he and his father had to live out of their car. His dad was interning as a psychologist and had no money for food or rent. 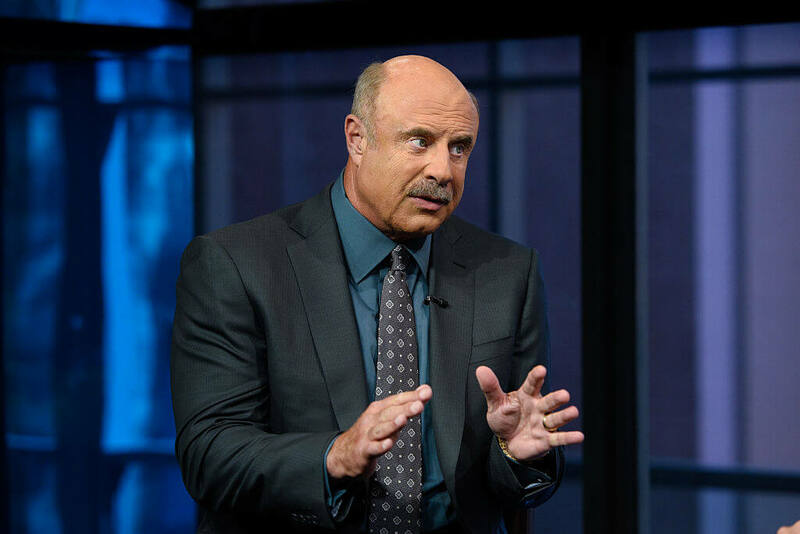 Dr. Phil was left homeless in Kansas City, but his father’s passion inspired him to earn a degree in psychology as well. It’s hard to believe that James Bond had to resort to sleeping on park benches in his early career. Craig left home at age 16 after being accepted into the National Youth Theatre. Craig worked as a waiter and survived on park benches to pay for his training as an actor. Fitzgerald moved to Harlem with her step-father at age 15 after her mother died. There she began to skip school and work for the Mafia until she was eventually arrested. 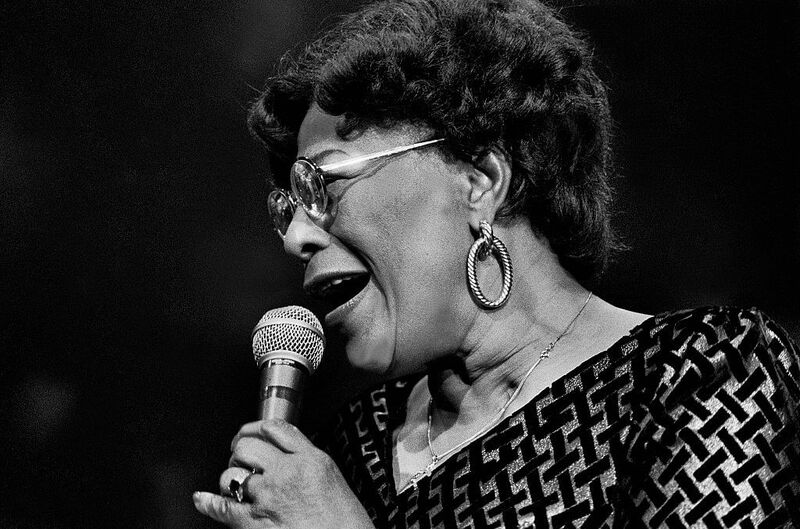 After escaping from an orphanage, she lived homeless on the streets until her big break at the Apollo Theater in 1934.